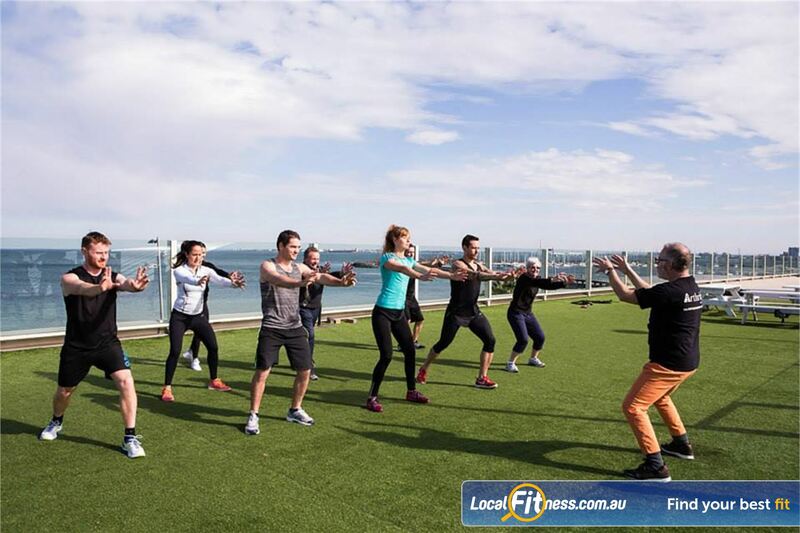 South Pacific Health Clubs Gym Near St Kilda East | Take Advantage of the Beautiful Scenery and Air With St Kilda Outdoor Training. South Pacific Health Clubs Gym Near St Kilda East - Take advantage of the beautiful scenery and air with St Kilda outdoor training. Take Advantage of the Beautiful Scenery and Air With St Kilda Outdoor Training.